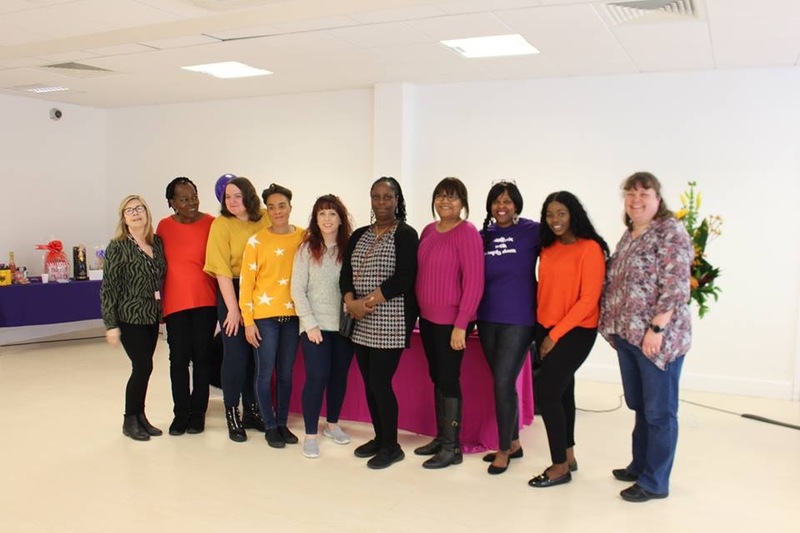 Women and men of all ages gathered at Futures House, Marsh Farm, to celebrate International Women’s Day on Saturday 9th March 2019, raising over £600 for Luton Women’s charity, Stepping Stones. 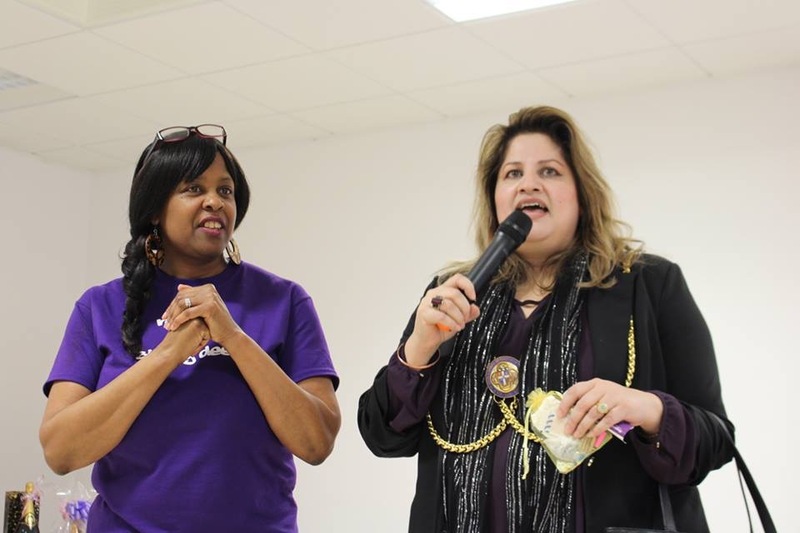 With special guest, Luton Mayor, Cllr Naseem Ayub, speakers at the special celebration included professionals, survivors and inspirational women from all walks of life. Various exhibitors had stands and were on hand to speak to the hundreds of people who attended about life, health and business issues. 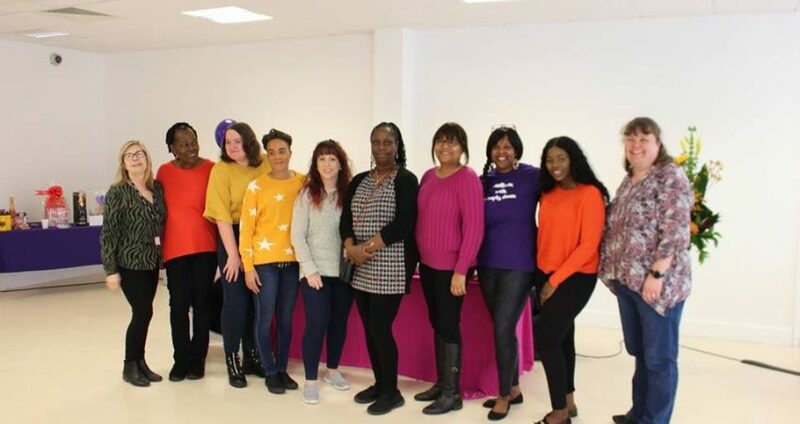 The event, organised by Dee Bailey from Simply Deez in partnership with Cathy McShane from Marsh Farm Futures, was a celebration of women and a fund raiser for Stepping Stones (Luton), a charity dedicated to supporting women, their children and families, who have suffered abuse, are vulnerable due to substance misuse, offending, mental health conditions and/or are involved with Local Authority Children’s Social Care. 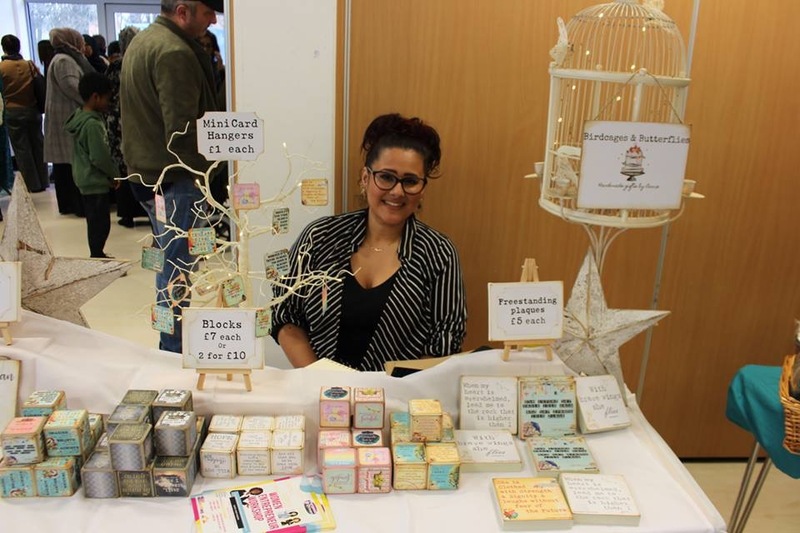 This entry was published on 4th April 2019 and was updated on 12th April 2019 / selina. Posted in Uncategorised. Bookmark the permalink.